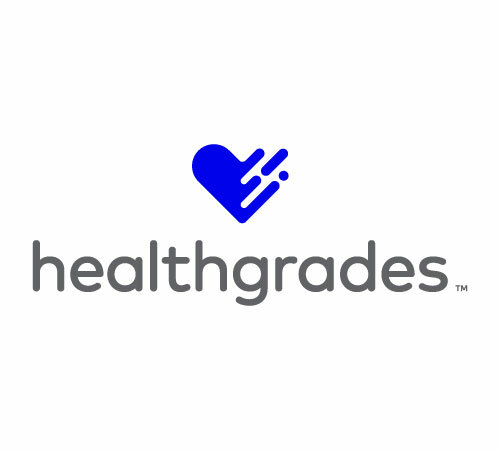 Healthgrades empowers meaningful connections between people and healthcare providers. At www.healthgrades.com, we help millions of consumers to find and schedule appointments with their provider of choice. With our scheduling solutions, CRM, advanced analytics applications, and omnichannel communications services, we help more than 600 hospitals cultivate consumer relationships, improve access, and build patient loyalty.